JEDDAH, 4 July 2007 — The executive director of the Council on American-Islamic Relations, Nihad Awad, attended a meeting yesterday with the secretary-general of the Organization of the Islamic Conference (OIC), Professor Ekmeleddin Ihsanoglu, discussing cooperation on future projects. According to recent studies and polls in the US by CAIR and other organizations, incidents of attacks and discrimination against Muslims have increased as well as Muslims’ own feelings of apprehension and disapproval of US policies toward Muslims. Awad puts some of the blame for that on the negative reporting of the Muslim world by some media outlets that tend to be selective and one-sided. Another factor is the “dedicated individuals and institutions that smear Islam and Muslims left and right for their political ends,” said Awad. 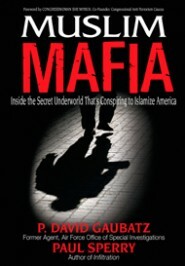 Muslims and Muslim organizations in the US have been criticized for not being effective in lobbying and standing up to smear campaigns compared to other US minorities. This is the most common criticism heard from the Muslim world, according to Awad, who added that Muslims in the US are heading in the right direction and that the Muslim community there is becoming more effective and gaining ground in building bridges. “The American Muslims’ experience in terms of the political world has been recent and you can’t compare the Muslim community with others. We are not there to compete with anybody, we are just there to make sure that we live as Muslims in the US and if we can enrich and broaden the debate about legitimate issues it is our duty, we owe it to American society, we owe it to our faith and we owe it to the Muslim world,” he said. 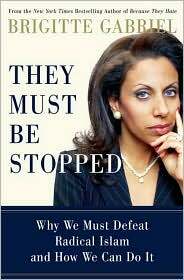 The main challenge American Muslims face is ignorance about Islam and a lack of resources. “But I want to say that the Muslim community is well positioned in America to play a critical and constructive role and I think we have started to do that. So patience is needed and we want people in the Muslim world to pray for Muslims in the US, to encourage them and support them, and to fix their own situations because we are paying for the problems in the Muslim world every day. We support legitimate measures to remove injustice and resolve problems,” said Awad. He gave some examples of how CAIR has been effective in addressing crisis situations. 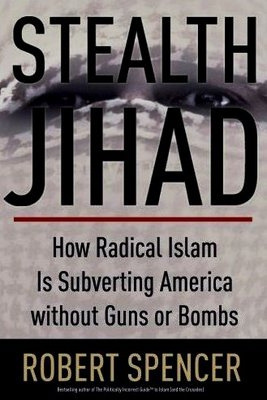 For example, after 9/11 CAIR launched a campaign to distribute selected books and videos about Islam in English, offering them free of charge to public libraries nationwide. “So far we supplied 8,000 libraries serving almost 120-130 million Americans,” he said. Another example is when the Qur’an was desecrated, CAIR offered free copies of the Qur’an in English, and has received more than 45,000 requests, of which it managed to meet 40,000. “The reaction of those who received them has been tremendously positive, their perception of Islam started to shift from negative to positive,” he said. After the cartoon crisis in Europe, CAIR launched a project called “Explore the Life of Muhammad,” and again offered free books and videos about the Prophet (peace be upon him). CAIR received around 25,000 requests and managed to meet almost 16,000 of them. 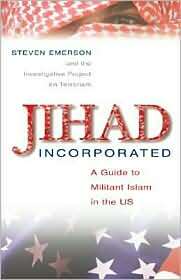 “Those who received them appreciated CAIR’s efforts to get out of crisis mode and into communication and education. I think in that area Muslims, through CAIR and others, have been doing our best and whenever we have a chance we try to present a balanced and pragmatic position on where we, as Muslims, stand on issues whether domestic or foreign policy related,” he said.